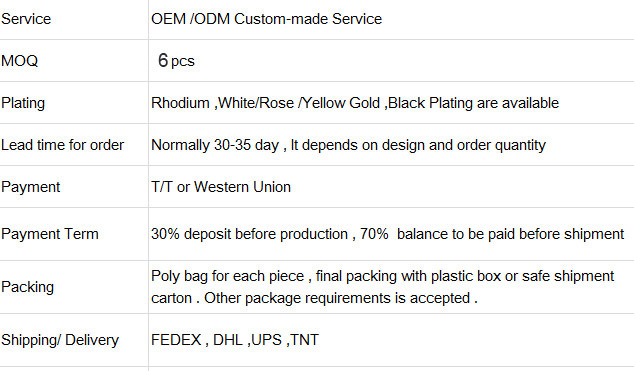 Poly bag for each piece of ring , final packing with plastic box or safe shipment carton . Other package requirements is accepted . *Q: Can I do the designs using any type of Blue Teardrop pendant ? 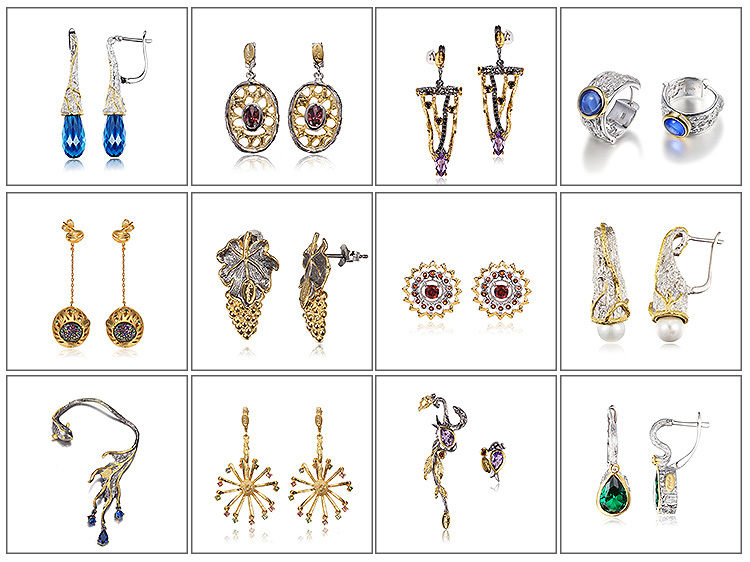 A: Yes, we can do the design by K Gold, silver and brass also .It’s up to your requests . *Q:Can I have my own logo on teardrop pendant setting blue stone ? 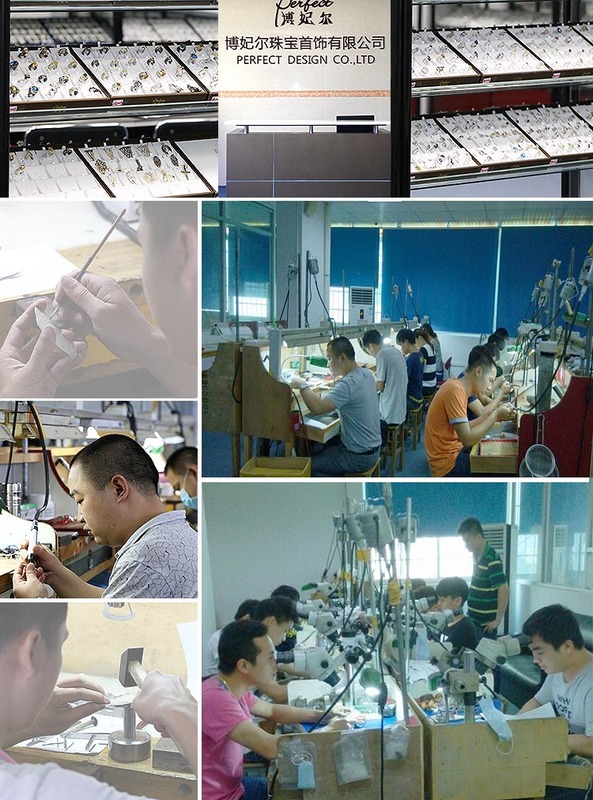 A:Sure, we have laser machine that can stamp letters and logo on the jewelry. *Q:What kind of After Service does PERFECT JEWELRY offer for Blue Teardrop pendant with two-tone plating ? Defected goods may need to be returned for fixing.